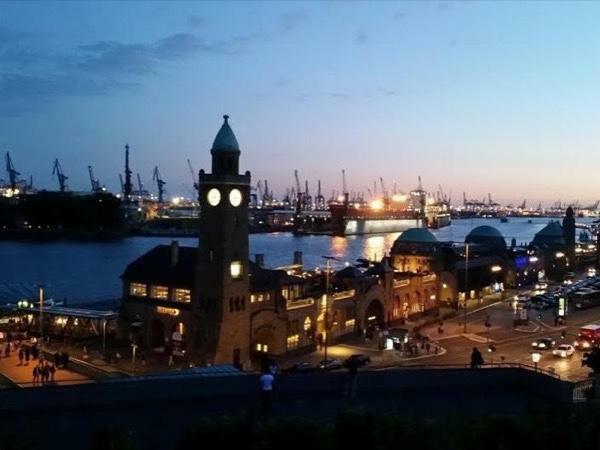 Traveler Reviews for Private Tour in Hamburg, Hamburg, Germany by Tour Guide Adriana Sofía G.
About Adriana Sofía G. Message Adriana Sofía G.
We spent a very enjoyable day with Adriana touring Hamburg. 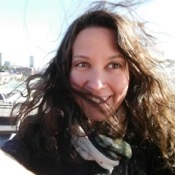 She is very knowledgeable about the city and it's history and was very flexible as to what we wanted to do and see. I would certainly recommend Adriana to anyone visiting Hamburg. Adriana was terrific. She designed a 7 hour walking tour of Hamburg for us. She is very knowledgeable (a history graduate student), her English is perfect, and she is very articulate and good humored. We asked her to show us the "real" i.e. off he beaten tourist path city and she did. She enhanced greatly our enjoyment of the city and provided us with many valuable tips on how to spend our future time there. She's tops. We thoroughly enjoyed our day. We had heard Hamburg is a great city to visit but had not really planned anything for a four day stay. Adriana gave us a beautiful walking tour of the city along with a rich historical background that made the city come to life for us. She also gave us some recommendations for other things to do while we were visiting. We will certainly recommend Adriana to our friends who visit Hamburg and will certainly reach out to her if we ever come back. TOUR GUIDE RESPONSE: Thank you very much for your comments. I enjoyed the tour as well and I'm looking forward for your next visit to Hamburg.